倪萌,朱惠人,裘云,等. 航空发动机涡轮叶片冷却技术综述[J]. 燃气轮机技术, 2005, 18(4): 25-33. BOGARDD G, THOLEK A. Gas Turbine Film Cooling[J]. Journal of Propulsion and Power, 2006, 22(2): 249-270. 王富强,张志强. 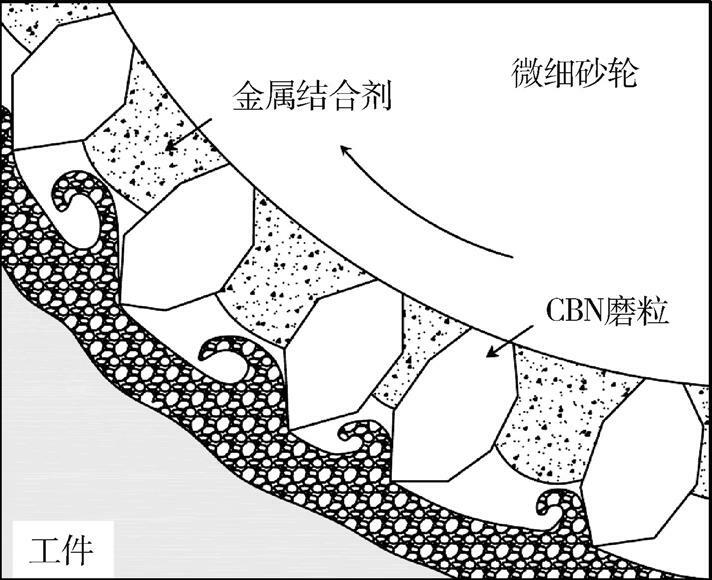 涡轮冷却叶片气膜孔加工方法研究[C]. 第16届全国特种加工学术会议,苏州:中国机械工程学会特种加工分会, 2015: 405-408. 陈贵林,柳万珠. 航空发动机先进制造技术[M]. 西安:西北工业大学出版社, 2015: 97-100. 何英,朱红钢,韩野. 航空发动机小孔特种加工技术[J]. 航空制造技术, 2011(4): 56-60. 齐歆霞,朱海南. 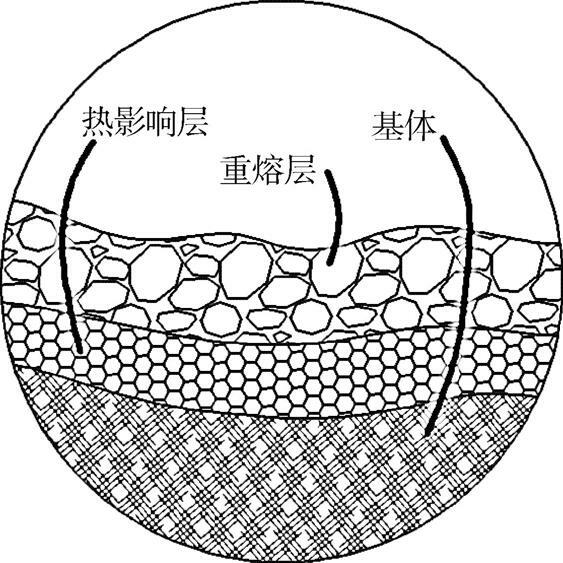 航空发动机叶片气膜孔加工工艺分析[C]. 第14届全国特种加工学术会议,苏州:中国机械工程学会特种加工分会, 2011: 160-163. 崔智勇,刘遵友,王轶,等. 叶片气膜孔加工再铸层控制[J]. 机械工程师, 2013(11): 208-209. KONONENKOT V, FREITAGC, SOVYKD N, et al. 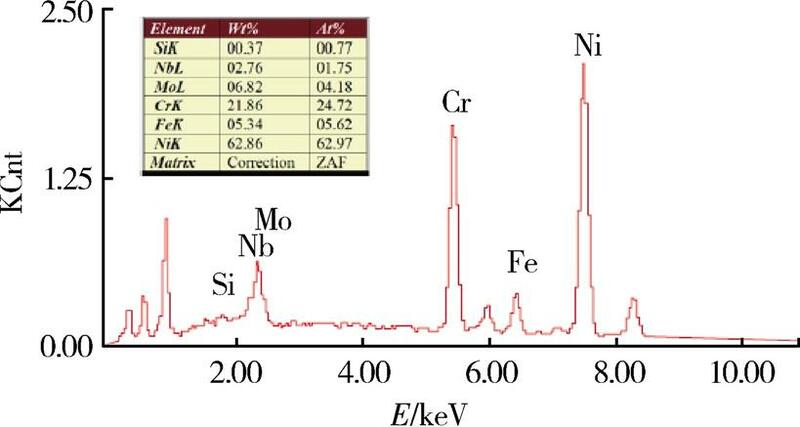 Influence of pulse repetition rate on percussion drilling of Ti-based alloy by picosecond laser pulses[J]. Optics and Lasers in Engineering, 2018(103): 65-70. 彭国平,彭秀云. 发动机涡轮导向叶片气膜孔的加工工艺[J]. 航天制造技术, 2008(6): 26-29. ZHANGY, XUZ Y, ZHUY, et al. Machining of a film-cooling hole in a single-crystal superalloy by high-speed electrochemical discharge drilling[J]. Chinese Journal of Aeronautics, 2016, 29(2): 560-570. LIANGJ W, AIX, WENZ X, et al. 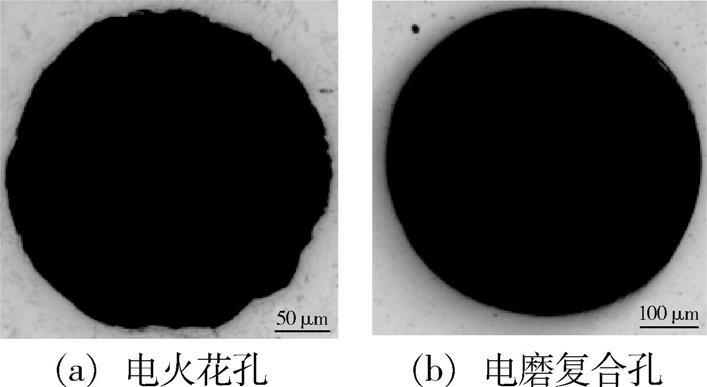 Experimental investigation on low cycle fatigue of DZ125 with film cooling holes in different processes of laser drilling[J]. Engineering Failure Analysis, 2016(59): 326-333. IZQUIERDOB, PLAZAS, SANCHEZJ A, et al. Numerical prediction of heat affected layer in the EDM of aeronautical alloys[J]. Applied Surface Science, 2012(259): 780-790. MUHAMMADA, MIZRAJ, JUNAIDA A, et al. Parametric analysis of recast layer formation in wire-cut EDM of HSLA steel[J]. International Journal of Advanced Manufacturing Technology, 2016(87): 713–722. WANGC C, ZHOUH M, YANGL D, et al. 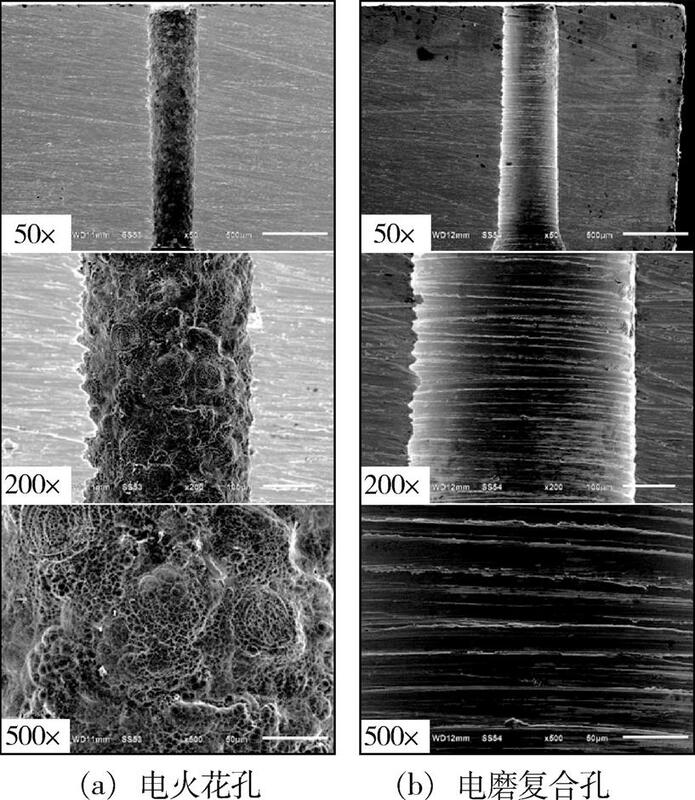 Recast layer removal after electrical discharge machining via Taguchi analysis: A feasibility study[J]. Journal of Materials Processing Technology, 2009(209): 4134-4140. WENZ, PEIH, ZHANGC, et al. Analysis of surface quality of multi-film cooling holes in nickel-based single crystal superalloy[J]. Metal Science Journal, 2016, 32(18): 1845-1854. BOGARD D G, THOLE K A. Gas Turbine Film Cooling[J]. Journal of Propulsion and Power, 2006, 22(2): 249-270. KONONENKO T V, FREITAG C, SOVYK D N, et al. Influence of pulse repetition rate on percussion drilling of Ti-based alloy by picosecond laser pulses[J]. Optics and Lasers in Engineering, 2018(103): 65-70. ZHANG Y, XU Z Y, ZHU Y, et al. Machining of a film-cooling hole in a single-crystal superalloy by high-speed electrochemical discharge drilling[J]. Chinese Journal of Aeronautics, 2016, 29(2): 560-570. LIANG J W, AI X, WEN Z X, et al. Experimental investigation on low cycle fatigue of DZ125 with film cooling holes in different processes of laser drilling[J]. Engineering Failure Analysis, 2016(59): 326-333. IZQUIERDO B, PLAZA S, SANCHEZ J A, et al. Numerical prediction of heat affected layer in the EDM of aeronautical alloys[J]. Applied Surface Science, 2012(259): 780-790. MUHAMMAD A, MIZRA J, JUNAID A A, et al. Parametric analysis of recast layer formation in wire-cut EDM of HSLA steel[J]. International Journal of Advanced Manufacturing Technology, 2016(87): 713–722. WANG C C, ZHOU H M, YANG L D, et al. 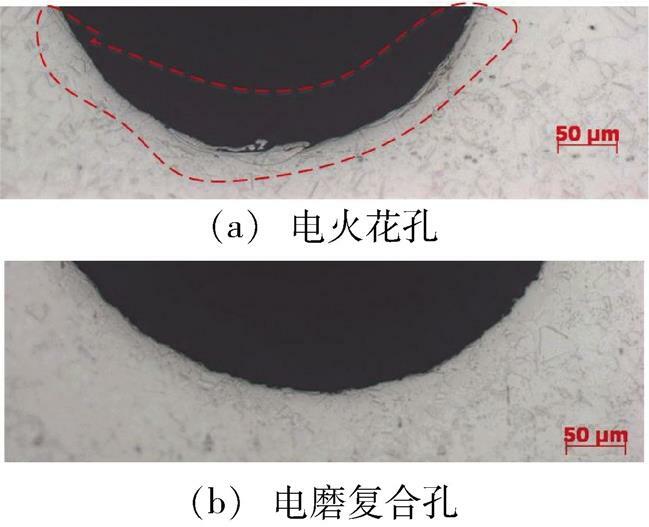 Recast layer removal after electrical discharge machining via Taguchi analysis: A feasibility study[J]. Journal of Materials Processing Technology, 2009(209): 4134-4140. WEN Z, PEI H, ZHANG C, et al. Analysis of surface quality of multi-film cooling holes in nickel-based single crystal superalloy[J]. Metal Science Journal, 2016, 32(18): 1845-1854. 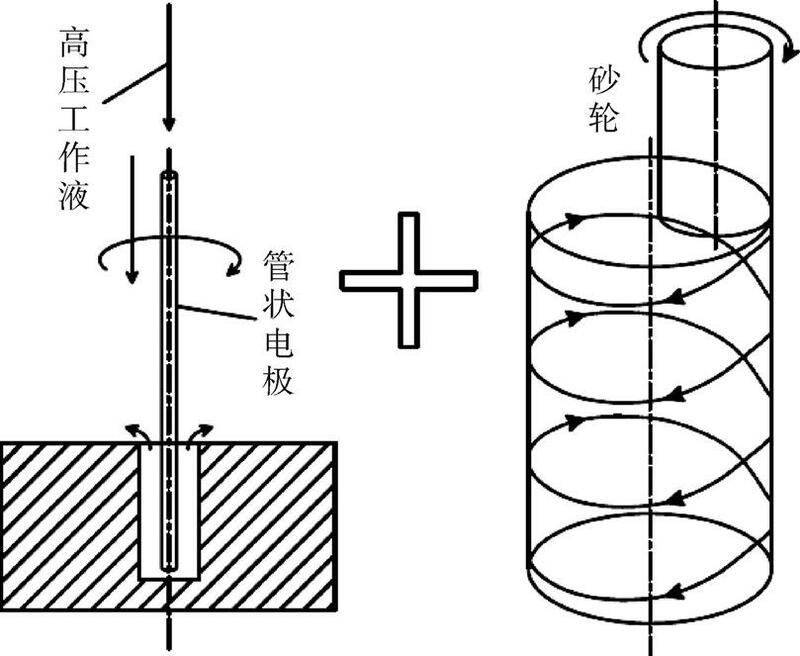 LI Qiantong,CHEN Zhitong,QUAN Fang,et al.Experimental Study on Grinding Approach of Film Cooling Hole of Aero-Engine Turbine Blade[J].Aerospace Materials & Technology,2019,49(02):86-89,94.